The facade is the first thing people see when approaching your home. That’s why you’ll want it to look good and be able to withstand the test of time. 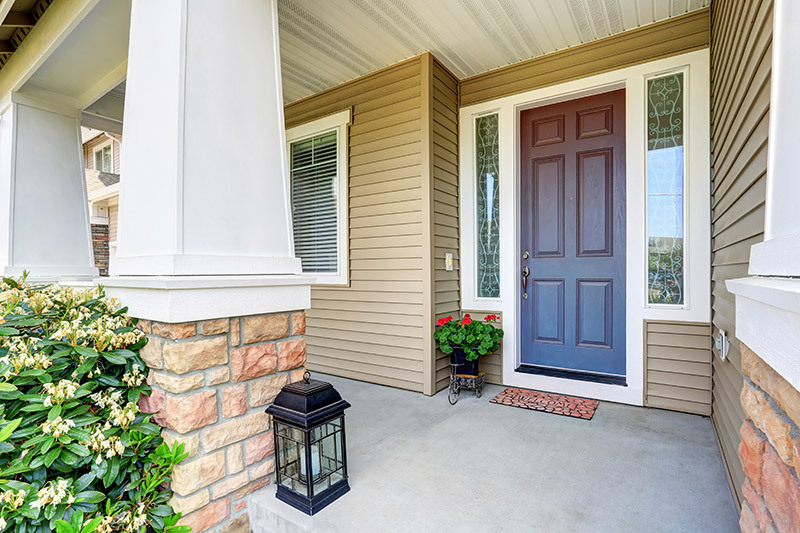 You have many options when replacing your home’s exterior but only one type offers both beautiful style and energy efficiency at an affordable price: vinyl siding. 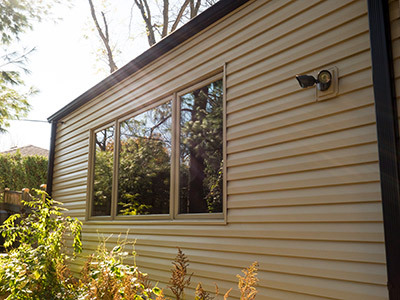 If you’re looking for a durable, energy efficient and gorgeous exterior for your Milwaukee home, then you’ll want vinyl siding. This article will focus on the many benefits of vinyl siding and why it’s the best option for your home’s exterior. Living in Milwaukee, you never know what kind of weather will come your way – extreme temperatures, heavy wind, snow, rain or hail. You name it and Milwaukee faces it at some point during the year. Your home’s exterior needs to be able to handle the changing weather and nothing does it better than vinyl siding. Vinyl siding is perfect for Milwaukee homes. 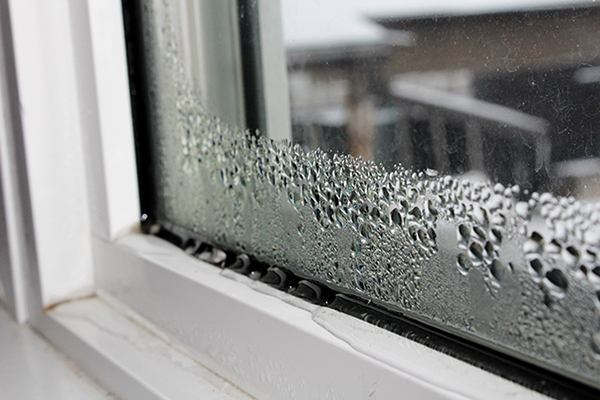 Wind, rain and hail won’t be able to inflict significant damage to your exterior. In addition, vinyl siding is resistant to moisture, rotting, fading and warping. That isn’t something you can say about brick and wood exteriors. Also, you’ll want your siding to be able to handle Milwaukee’s frequent weather shifts. 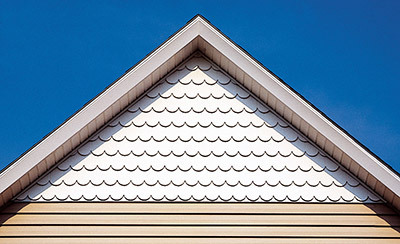 Vinyl siding won’t crumble in sub zero or scalding hot temperatures. It’ll also keep your home comfortable during any season with its energy efficient design. Let’s see wood or brick do that for your Milwaukee home! 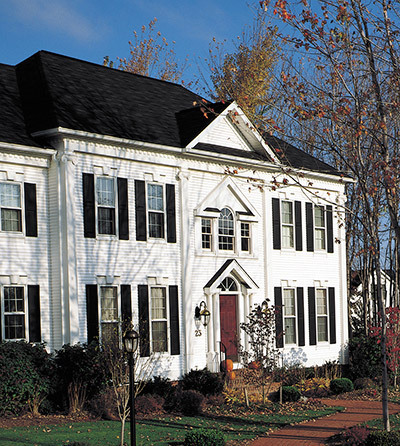 Since vinyl siding is resistant to rotting, fading and warping, maintenance is a breeze. 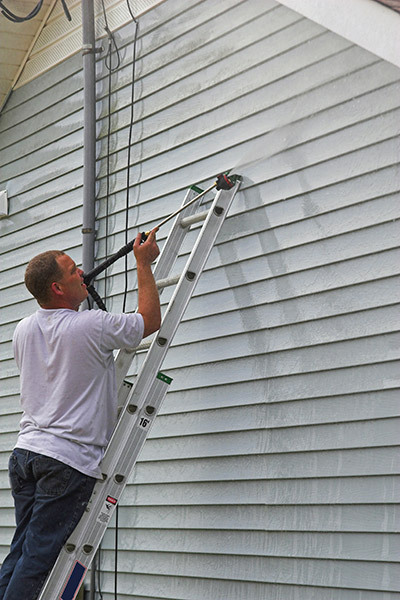 A simple power washing once a year will take care of any dirt and grime build up. After that, your siding will look as beautiful as the day it was installed. Replacing your home’s exterior isn’t cheap. You’ll want to save as much money as humanly possible. So why would you spend more money on an exterior with significantly less benefits? That’s what you’re doing when you choose a different option over vinyl siding. In addition to being more energy efficient and durable than any other home exterior option, vinyl siding is also less expensive. We mentioned above that vinyl siding is energy efficient which means one thing: it’s cheaper to keep your home comfortable year round. How so you ask? Vinyl siding keeps the elements out and your cold or warm air in your home. 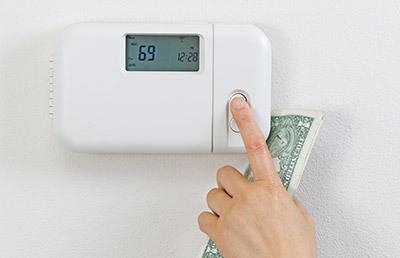 Your heating and cooling systems won’t have to work as hard to reach the temperature you want, resulting in lower energy bills. So not only is vinyl siding less expensive, but it’ll continue to save you money month after month. It’s no doubt that vinyl siding is more functional than other home exteriors, but it’s also beautiful. No matter how you use vinyl siding on your Milwaukee home, you’re bound to be pleased with how it looks. 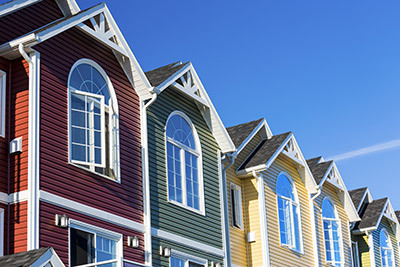 When it comes to vinyl siding, there are many style options from which to choose. 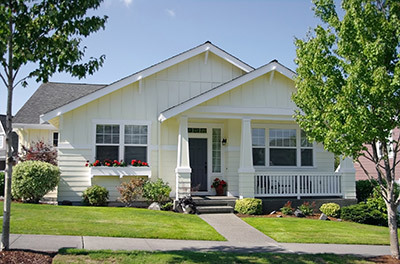 For instance, shake and scalloped siding are very different from dutch lap or standard siding. Each style shows off a different feature of your home and will improve the value. 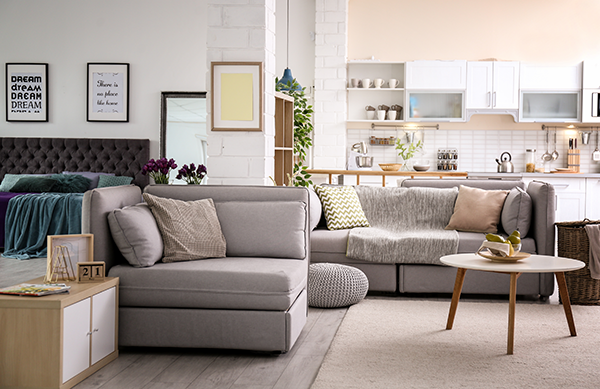 You can also mix and match different styles to create the perfect look for your Milwaukee home. Learn a little bit about each style before making a decision which is best for you. Standard siding, also known as double four siding, is the most common style. It provides a clean look to your home and works in small areas or for the entire exterior. You can add another level of dimension to your Milwaukee home with dutch lap siding. 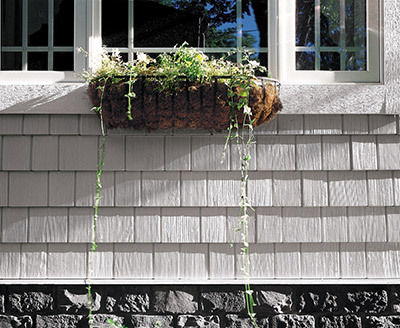 While similar to standard siding, dutch lap has a decorative groove which will create a more unique look for your home. Board and batten is one of the more unique styles of siding with its vertical boards that alternate in width. 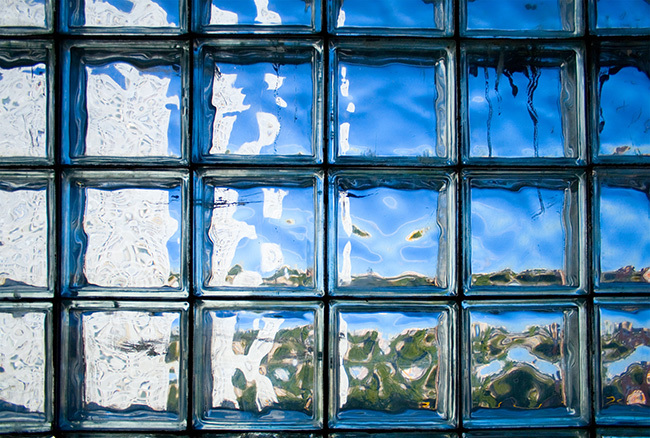 It’ll add more depth to your home’s exterior. You can emphasize different features of your home by using vertical siding. The sleek lines and vertical boards offer more of a contemporary style that can improve the aesthetics. Shake siding recreates the look and feel of cedar shingles. They are great for eaves and gables or for your entire home. They also look fantastic paired with any siding style. Scalloped siding creates softer lines with their curved bottoms. This creates a unique accent for your home. The dynamic look is paired well with any other style of siding. 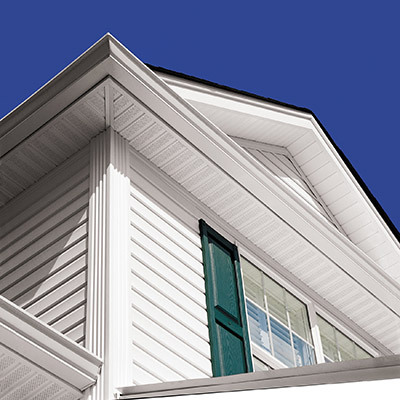 Complete your replacement siding project with soffit and fascia. Soffit is found under eaves and extended rooflines and fascia acts as a trim. 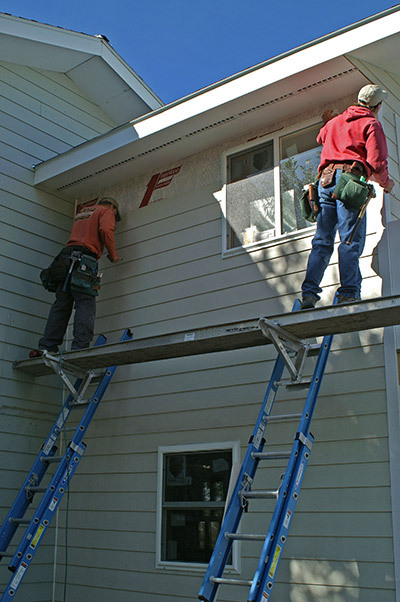 They will improve the overall look of your siding and provide a gorgeous finish to your Milwaukee home’s exterior. Not only are there many different styles of siding, but you can get them in a variety of different colors. You name the color and it’s probably offered. When it comes down to it, all of these different options mean you will be able to improve the curb appeal of your home. 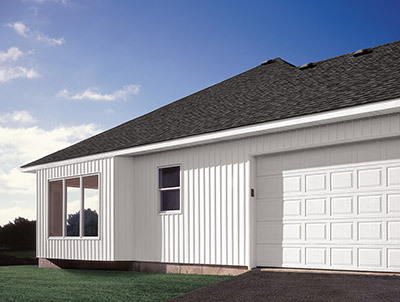 mixing and matching different styles of vinyl siding can create a beautiful and unique home exterior that will be the envy of the block. Not only will your home look great, but its value will increase. 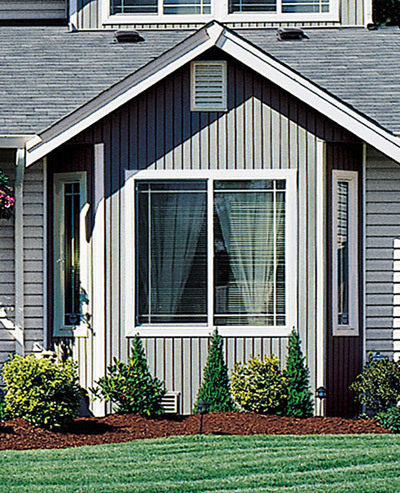 Vinyl siding is very versatile and can be used anywhere on your home. Whether you’re replacing your entire home exterior with siding or using as an accent, your home will look fantastic. Also, different styles of siding look good with each other. Vinyl siding gives you many different design options you won’t get with other siding material. If being green and protecting the environment is important to you, then vinyl siding is perfect for your home exterior. The reason for this is because vinyl siding is most commonly made from a material called Polyvinyl Chloride (PVC) which is a type of plastic. 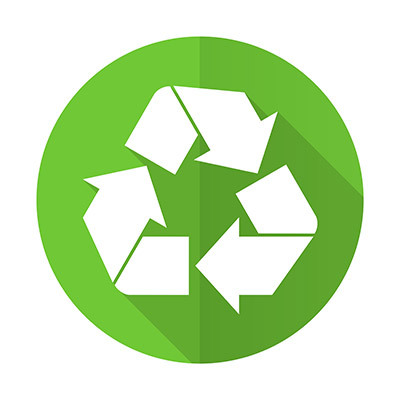 PVC is recyclable and good for the environment. Vinyl siding has many benefits but you won’t experience any of them if it isn’t installed correctly. If your siding is poorly installed then it won’t won’t be durable, Milwaukee’s erratic weather will effect the temperature of your home and your siding will look terrible. Installing your vinyl siding isn’t a DIY job – one wrong misstep could cost you a ton of money and time. That’s why it’s important to leave your home exterior project in the hands of a professional. It’s important to hire a trained and respected professional to install your vinyl siding. Milwaukee has many companies to choose from but you’ll want to get the best quality for your money. Seeing a company’s previous jobs will show you their quality of work. You’ll also want to check out how long they’ve been in business. Don’t let a small time company entice you with promises they can’t fulfill. Put trust in a company that has stood the test of time and can back up their promises with years of experience. You have many options when it comes to your home’s exterior, but none offer the benefits of vinyl siding. It offers better insulation, greater customization and is more cost effective than the other options. When you’re ready to replace your home’s exterior, remember that there isn’t an option better for Milwaukee homes than vinyl siding.